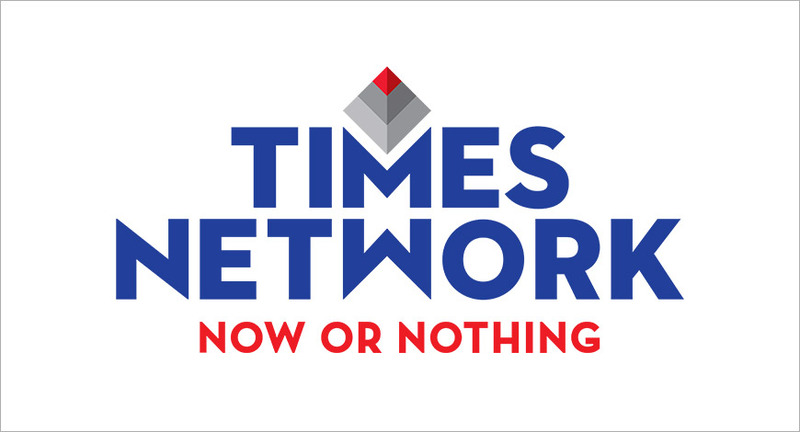 Times Network has announced its channel packs in three categories - Times Network News Pack, Times Network Value Pack and Times Network HD Premium Pack, in compliance with the TRAI tariff order. With a strong bouquet of influential brands in its portfolio across best in class English news, world-class Hollywood and Bollywood entertainment, Times Network’s unique proposition is a requisite for the smart urban viewers to complete their TV viewing experience. The Times Network Value Pack at a compelling price of Rs. 13/- and includes a strong mix of channels including Times NOW, ET NOW, Mirror NOW, Zoom, Movies Now, MNX and Romedy NOW, thereby making it a go-to network for the consumers for their daily dose of information and entertainment. The other variant packs include Times Network News Pack at Rs. 5/- that includes English news channels and Bollywood entertainment channel and Times Network HD Premium Pack at Rs. 20/- which includes all SD (non-simulcast) & HD channels of the network. MK Anand, MD & CEO, Times Network said, “TRAI’s tariff order is a transformational shift which will lead to a coherent framework that safeguards consumer interests and strengthen the offerings of the broadcasters. As we transition into this new phase, we see this as an opportunity that enables transparency and flexibility to the TV viewing experience and benefits the entire TV ecosystem. 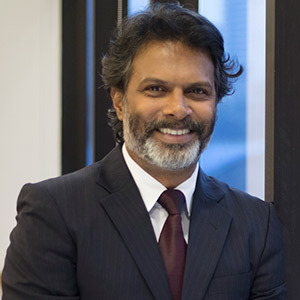 We consistently create disruptive and engaging content for the progressive Indian consumers and we are confident that we will continue to be the preferred English network that offers differentiated content at a compelling price”.